Festival of lights is just a few days away! Are you all geared up? Well! By now, everyone must have started making homemade snacks at home with loads of calories dumped in it! because- It’s Diwali! Well, Diwali for me is all about lights, happiness, positivity and of course food! Being a health professional, even I am allowed to cheat! Isn’t it? Just with a thought of putting on weight, you don’t eat and keep starving yourself. Just one question to everybody who is doing this! Is it helping you? 96% people will say no. It is not! I am not asking you to stop eating! 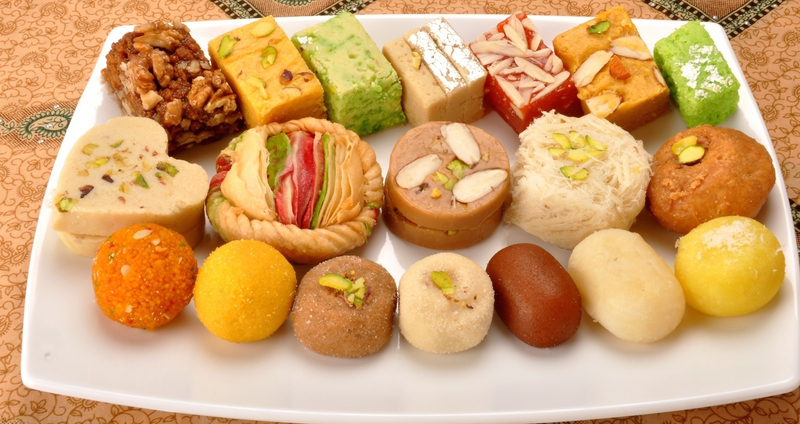 Suffice your taste buds this Diwali and get the feel of the festival! It comes once a year. People reading this article will be wondering what she has lost it! She is asking us to eat all sweets and all for Diwali. That’s completely normal. But then I don’t want people to just look at that delicious food and not eat it! I have a better option for you. Keep the foods you want to list same and let’s change the way of cooking it. what say? Who thinks that baking is just for cookies and cake? If you had such a notion, then people, get your basics clear! 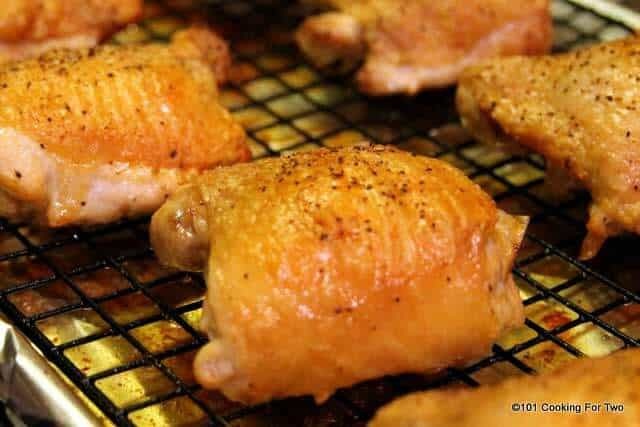 The baking technique can be used to make different recipes with poultry, seafood, lean meats, and vegetables! The only thing you need to do is, put the uncooked dish in the hot, dry air of your oven with all the spices or seasoning added to it. It’s all your choice about covering the food. You can either cover or keep it uncovered. Doesn’t matter. Benefits of baking- You do not need to add extra fat and oil while cooking. If you can use it properly, this is one of the most useful methods. Are you planning to host a Diwali party at home? I have a better and healthier option. Keep it as grill party! You can replace the oily snacks with grilled ones. These grilled dishes are much better than those oily snacks. In grilling/broiling, you need to expose the food to the charcoal embers where there will be a rack. Use a foil paper to avoid slipping through the rack issue. 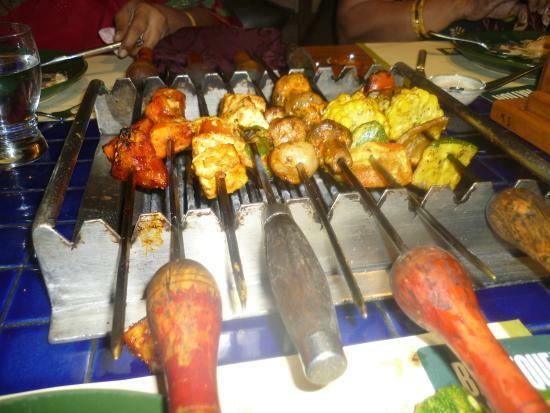 If you use either of the methods in your cooking, it will reduce the fat which is there in the food while cooking only. This cooking technique is mostly used for smaller pieces of food. If you are sautéing your foodstuff in a good non-stick pan, then even water would be okay for cooking. You don’t even need to add fat or any kind of oil to cook your food! Roasting is just another type of method (like baking), which requires a higher temperature to cook food. 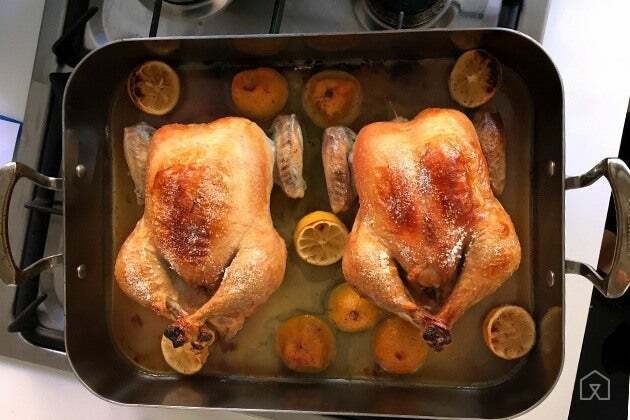 You can either use a sheet or a dry oven or roasting pan to prepare the fat which uses minimal fat. One complication which arises with roasting is, people often tend to overheat or overcook the dish, which ends up destroying the dish. This is not a new method. In fact, this was something which was followed in almost all Asian countries. All you need is a non-stick pan in which you can rapidly stir fry which uses very less oil or any kind of fat. You can anytime add herbs and spices in your cooking, which usually acts as a magical flavor kind of thing! This is a very easy way of cooking, yet it’s the healthiest! All you need is a steamer in which you can add some water and prepare the food. Again, it depends on the recipe which you are looking forward too.